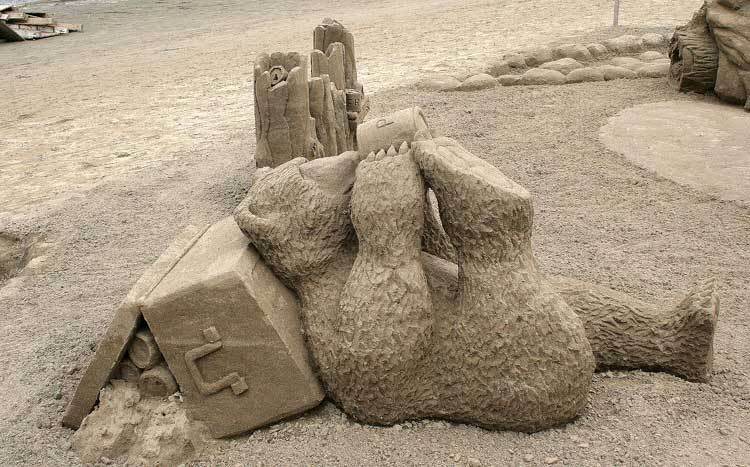 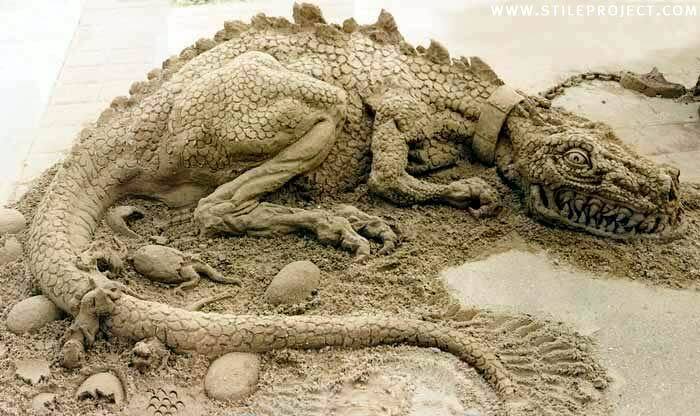 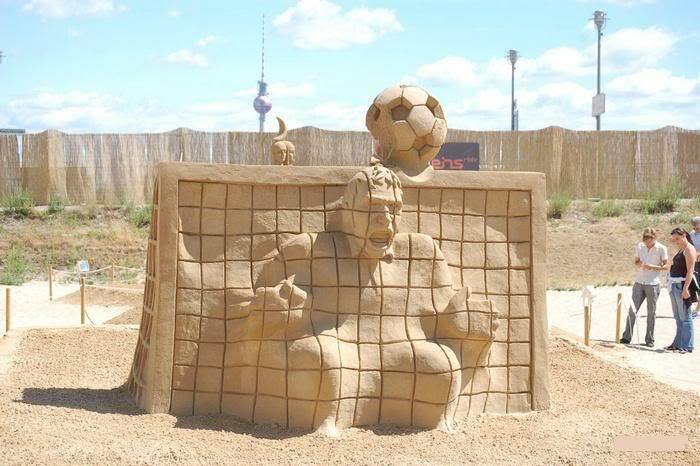 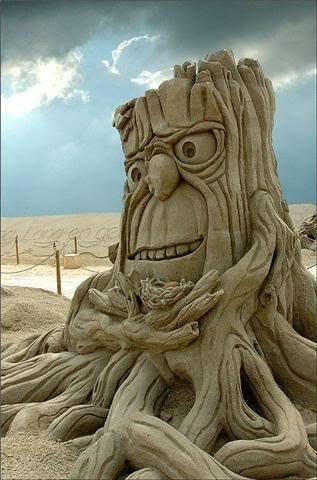 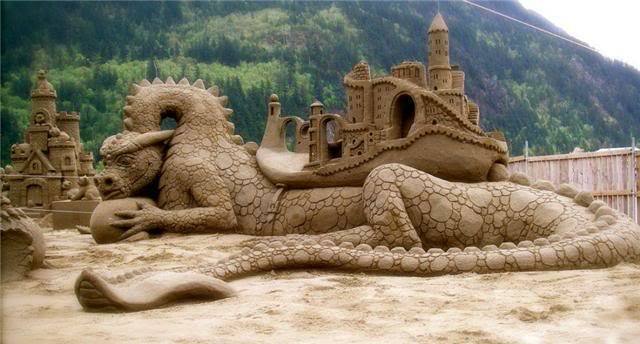 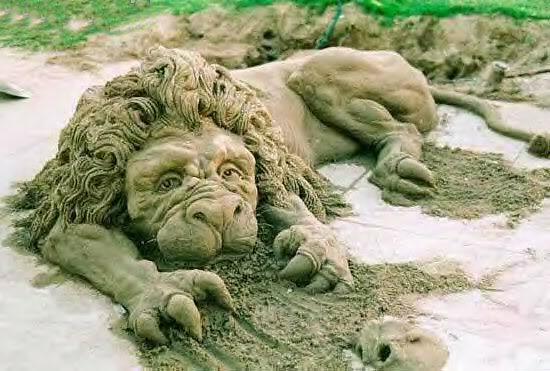 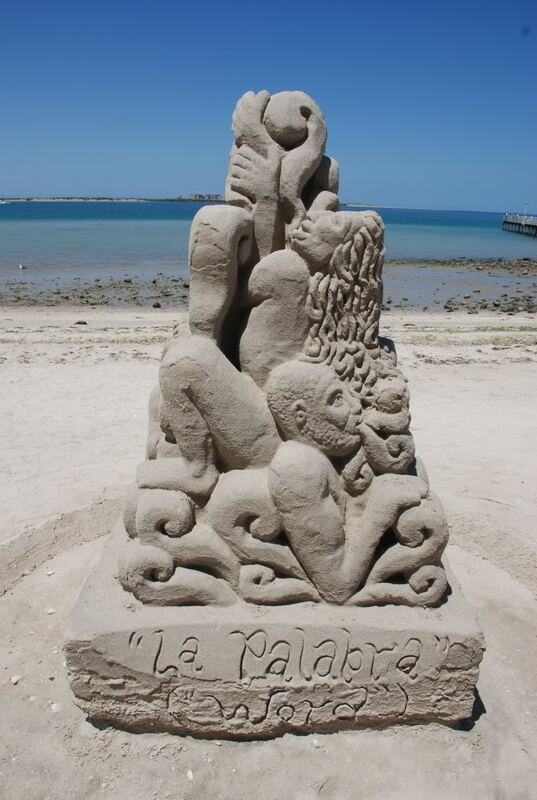 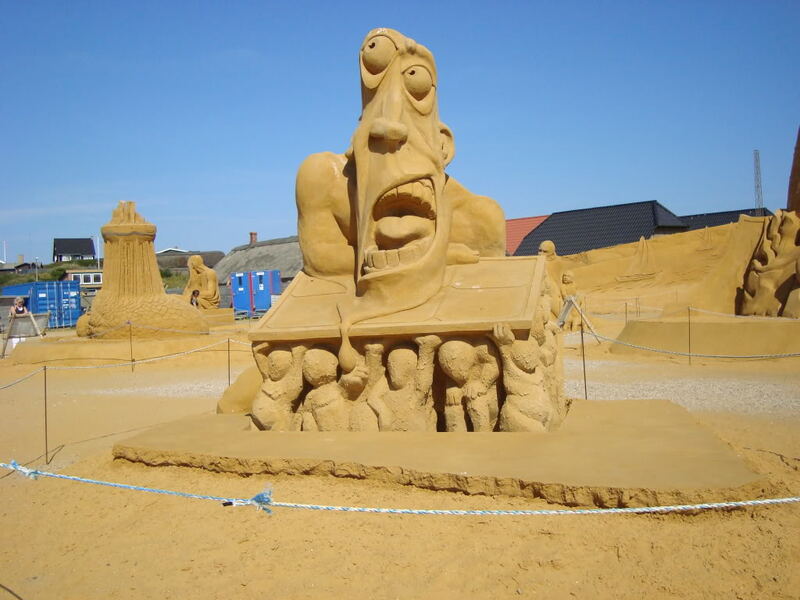 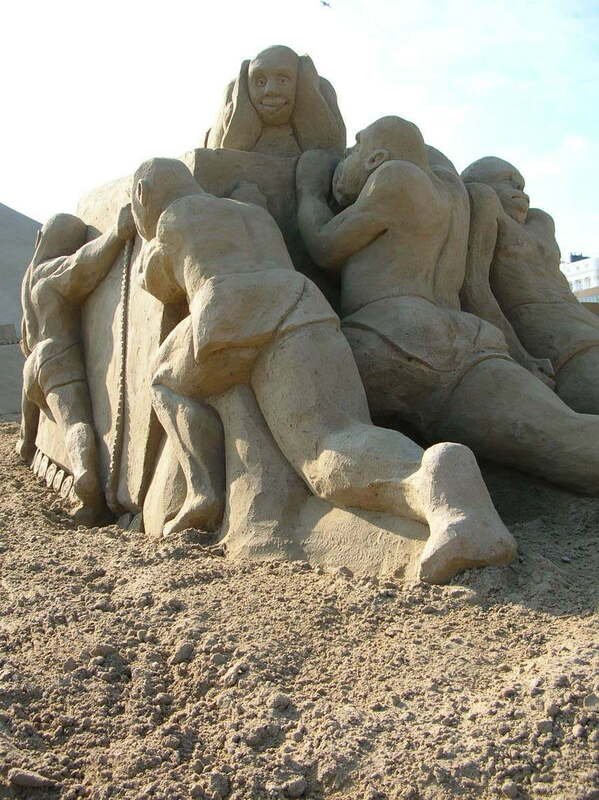 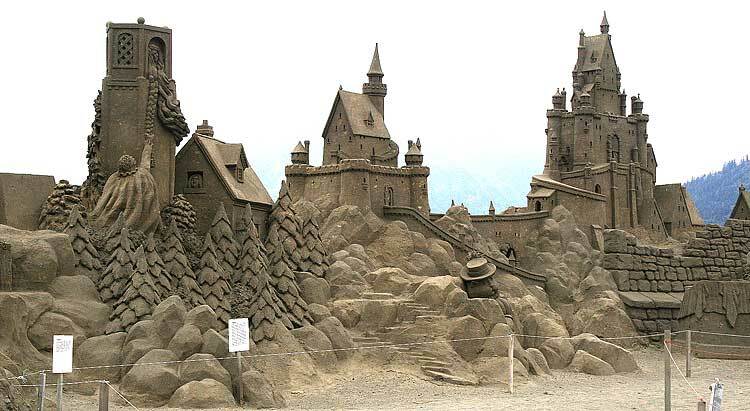 Sand art is type of modelling sand into a special form as a sand castles, sand sculpture and the other sand creatures. 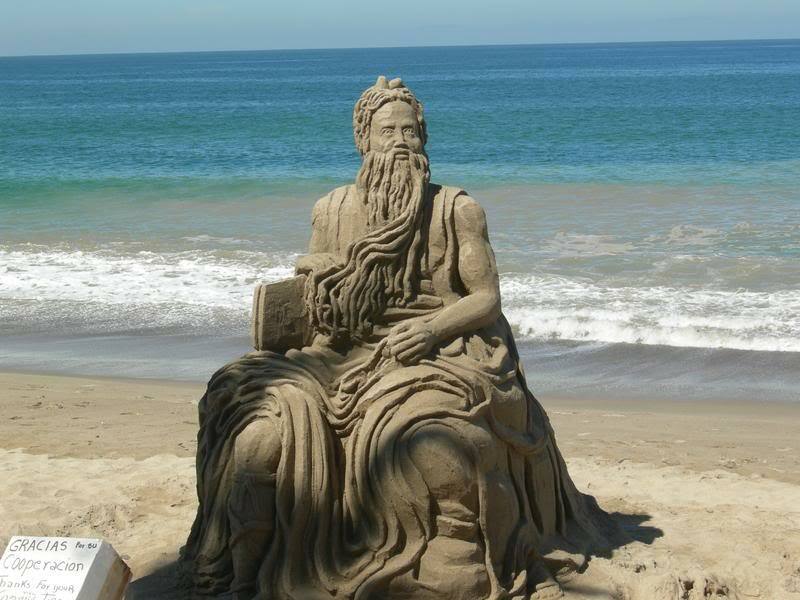 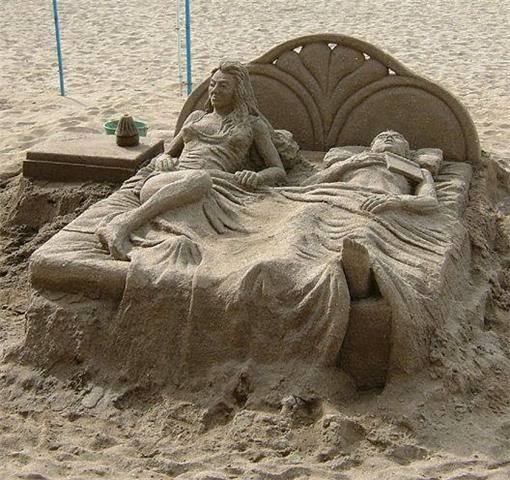 Sand and water are two main ingredients for sand art. 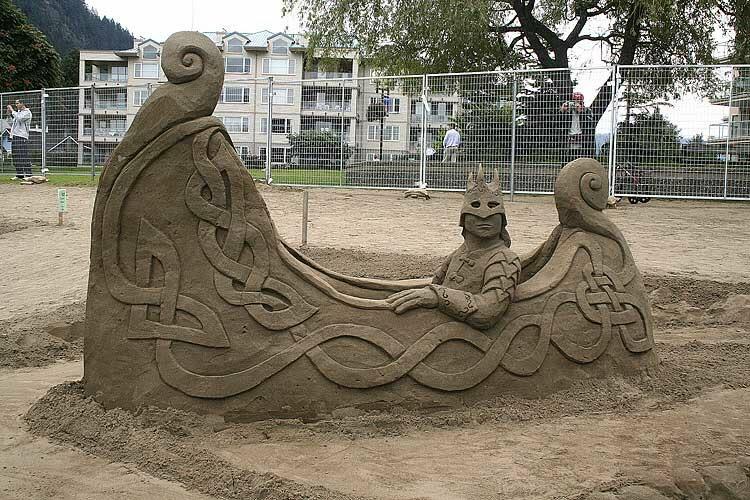 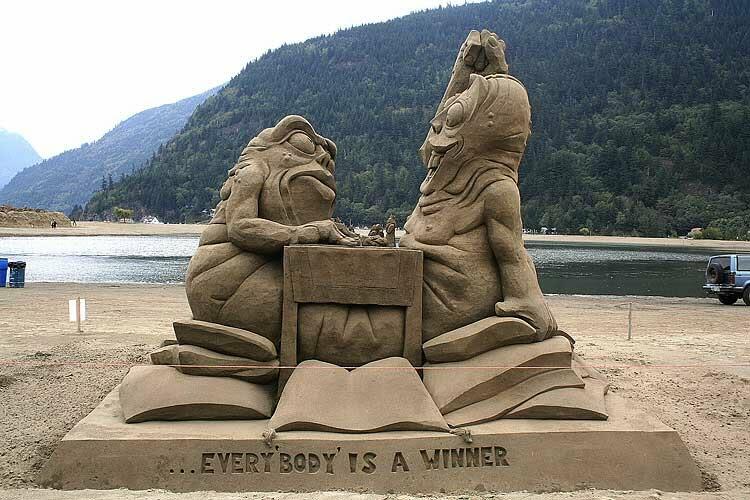 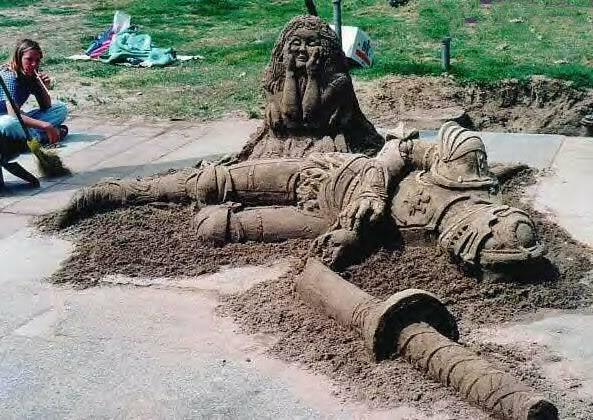 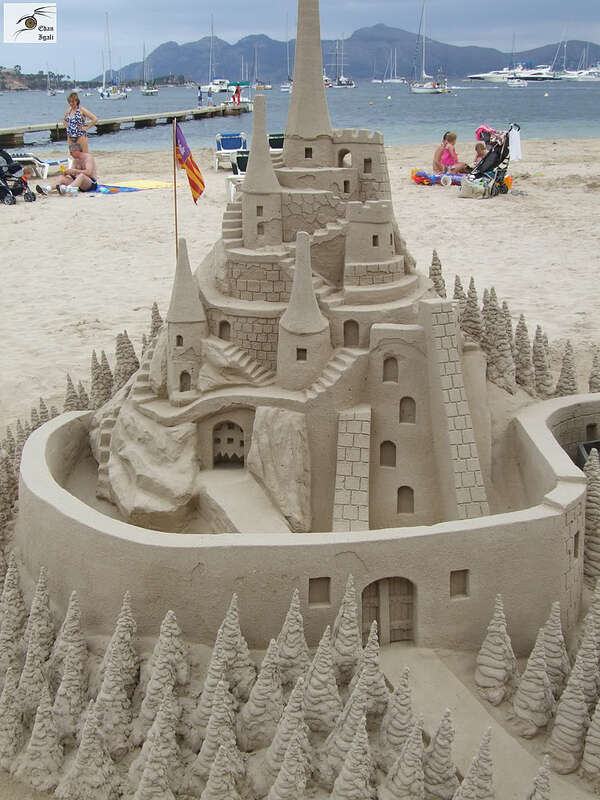 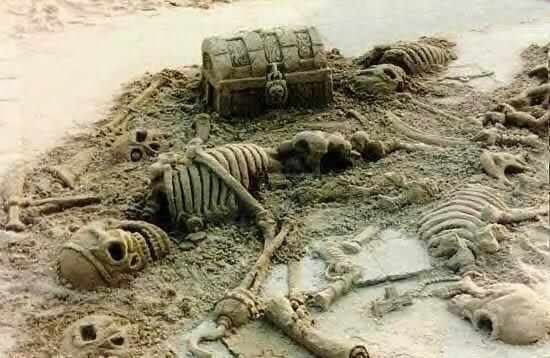 Best place to create sand structures is a sandy beach. 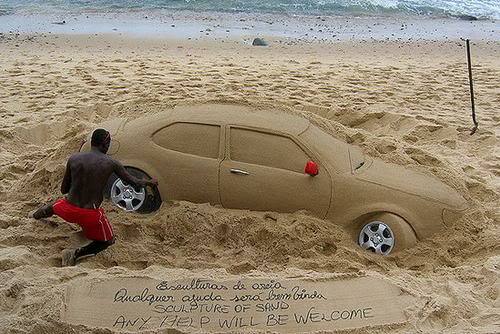 This is environmentally friendly art. 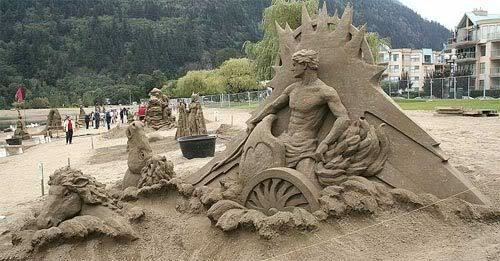 You need relatively short time to make amazing result.